The Hoy Centre was formally the primary school for Hoy, converted to an Outdoor Centre in the 1960’s. The Centre was enlarged in 1988 and then completely refurbished in mid 2005 and now offers high quality, four star, accommodation on the beautiful island of Hoy. The Centre is fully equipped for disabled guests. 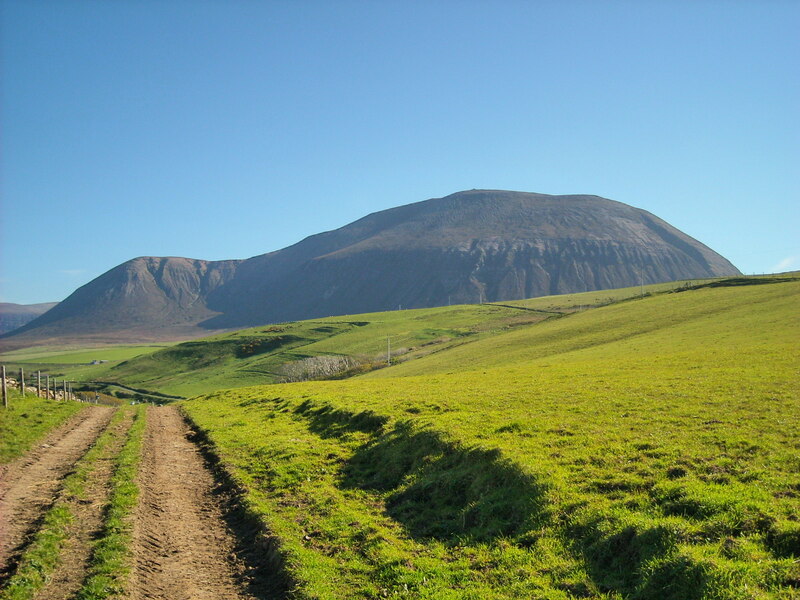 During the year the Centre hosts the Outdoor Education Programme for Orkney Islands Council. Local children enjoy the stunning environment and participate in a variety of outdoor activities. The Hoy Centre also provides high quality 4 star hostel accommodation for visitors to the island. The Centre is a focal point for the island and is used by several groups, including the Hoy Centre Committee, Community Association and the Lifeboat Guild. The Centre also hosts the Hoy Annual Produce Show, to be held on Saturday 6th August in 2016.